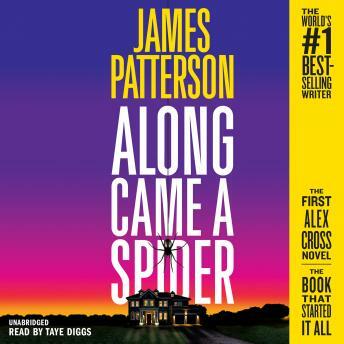 Alex Cross and Jezzie Flanagan are about to have a forbidden love affair-at the worst possible time for both of them. Because Gary Soneji, who wants to commit the 'crime of the century,' is playing at the top of his game. Soneji has outsmarted the FBI, the Secret Service, and the police. Who will be his next victim?